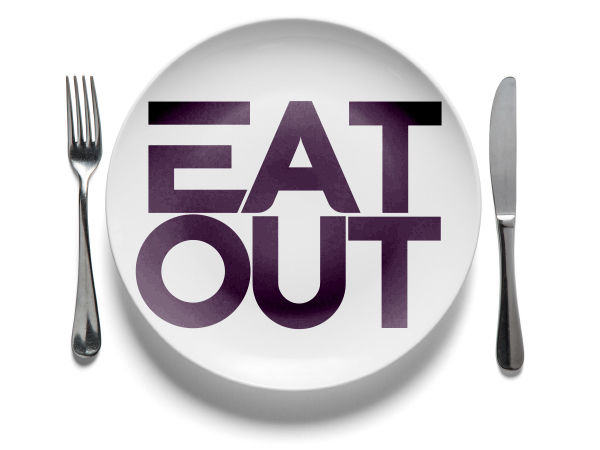 Come hungry and with friends, so as to make the best out of this fun-loving establishment. 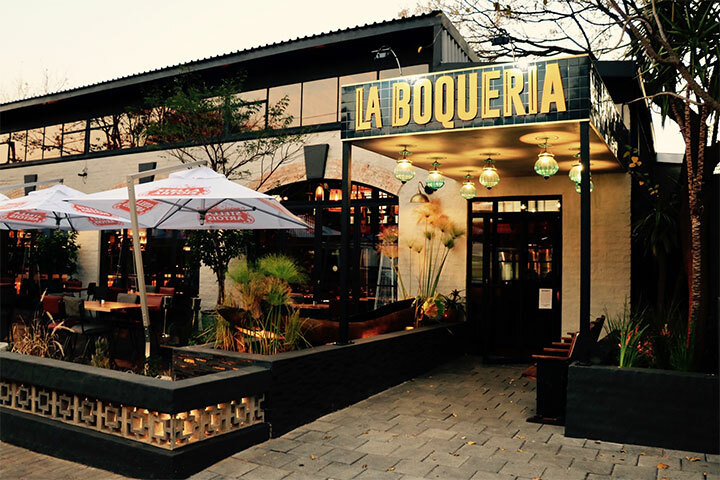 Inspired by Hispanic food markets around the world, La Boqueria’s menu comprises a wide selection of regional cuisine. Who knew that hot fried olives would be such fast friends with edamame? Tapas bars normally conjure up images of endless small plates, but the size of their ‘Son of a butcher man’ dry-aged primal cut steak is overwhelming. In fact, all their mains are more than generous at best and that doesn’t even take into account the ‘Feasting’ section. There’s something on this menu for every appetite size, be it a white anchovy snack on toast or 10 groaning grilled Queen prawns covered in caper salsa fresca. 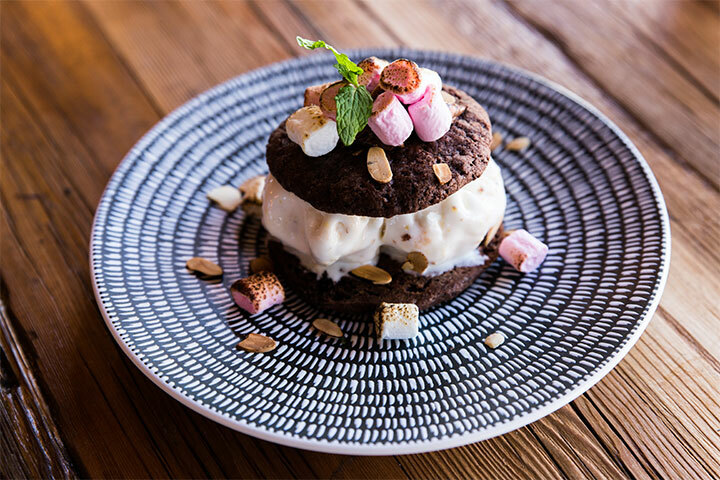 Make sure you still have space for dessert, though, because although they made name for themselves with their white-chocolate hazelnut gelato cookie Whoopie pie dessert, the G&T tart and chocolate nemesis dessert are equally formidable choices. Their focus and pride comes from their small-batch and natural wine from across all our beloved regions. Each selection extends across the palate to a feeling such as ‘quench’, ‘nourish’, or ‘cleanse’ rather than by the grape. There are tons of names you’ve undoubtedly never heard of but can get by the glass anyway. Welcoming, knowledgeable and always there when you need them. And, considering how busy the place gets, that’s a feat unto itself. Tapas and good times should be shared and you can do all that swimmingly at this establishment. It’s always packed full of bright buzz, whether inside with the murals and odd tree or outside on the expansive deck. The menu is divided into nibbles, bruschetta, ceviches, fried street food, skillets, soul bowls, live-fire barbequed dishes, kebabs and paellas – it’s a culinary journey that stretches from Japan to Mexico, from Italy to Argentina. The menu can be a little confusing in its breadth and variety, but once you understand the formula, you’ll enjoy the ride. 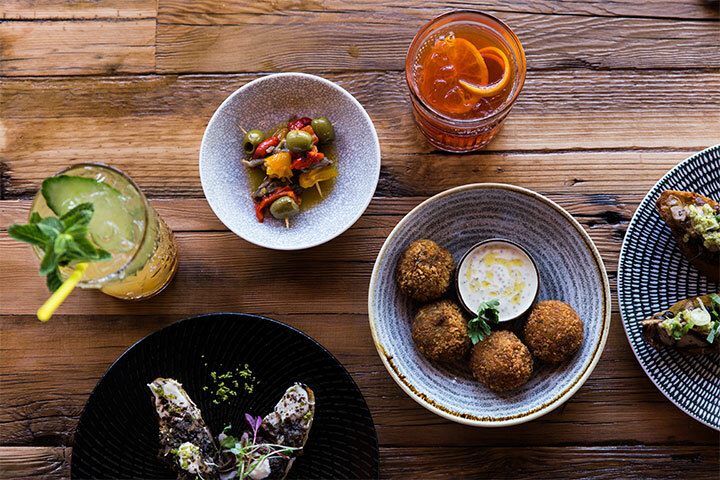 To start, there’s a selection of cured meat platters, scallop/fish ceviches, oysters, bruschetta and more traditional Spanish-inspired tapas. We choose a mint, sumac and parmesan crusted sardine dressed with a caper-parsley aioli, and the five-pepper barbecued squid with white wine, lemon, chilli, garlic and salsa criolla. The sardine is plump and palatable, encased in a crisp, light and flavourful crust, and topped with a deliciously herbaceous aioli. The calamari is tender, well spiced and seriously saucy. 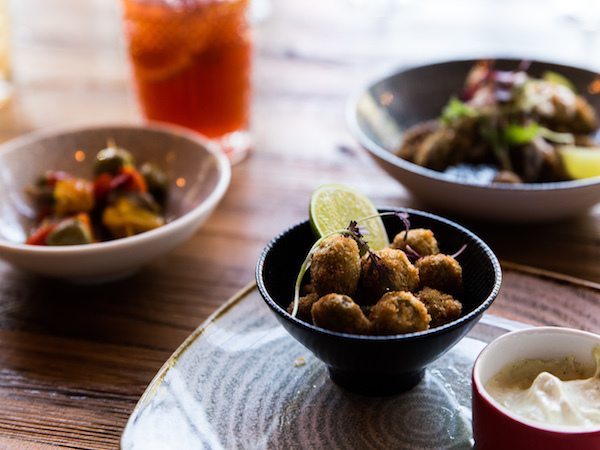 For mains you’ll find yourself umming and ahhing between a selection of flame-grilled steaks and lamb, chicken, pork belly, rump ‘kebobs’, paellas and very in-vogue soul bowls. We opt for the seafood paella with prawns, mussels, white fish and octopus in saffron rice, as well as the 300g Crying Tiger rump kebab marinated in soy, chilli, lime and oyster sauce, and served with a roasted red-pepper relish and salsa criolla. Neither disappoints. The paella is huge, and could easily serve two; and the two enormous queen prawns that top the tower of crisp calamari and mussels seals the deal. The rice is stock-full of flavour, with generous pieces of fish and octopus throughout. My only qualm is that the mussels have dried out in the oven; they should consider adding these morsels just before serving, as well as a few more lime/lemon wedges, as one is just not enough. I generally don’t order kebabs at restaurants in fear of the dry and lifeless skewers I’ve become accustomed to at so many Greek and tapas restaurants, but the La Boqueria beef ‘kebob’ holds three 100g pieces of tender and succulent rump, and comes served with hand-cut chips and a moreish red-pepper relish – I’ll be back for this. 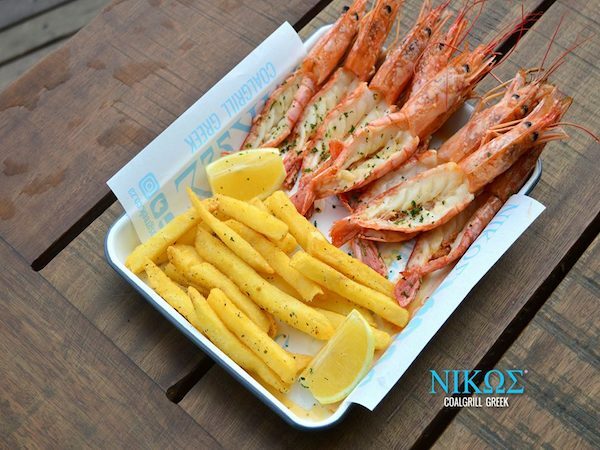 Having looked over the menu again, I recommend sharing the Crying Tiger pan of prawns (10 queen prawns), the Crying Beef rump kebab, chips and salad for R340. Dessert sees a toss-up between the traditional churros with a hot chocolate pot and the whoopee pie ice-cream sandwich with Nutella and toasted marshmallows. If you go the tapas route you’re probably looking at around R150–R200 a head, whereas most mains are cost between R105–R160. Winos across Joburg will squeal with delight at this excellent selection of small-batch, boutique, South African wines. You won’t find a bottle under R210 or a glass (175ml) under R45; it’s a drinking spot for connoisseurs rather than quaffers, and I think they like it this way. There’s also an ample selection of craft beers, with Castle Light, CBC and Stella Artois on tap, and a beautiful bar if you’re in the mood for just drinks rather than dinner. Waiters are confident, easy going and efficient; they’re well-versed on the menu and great at offering suggestions. We have a few small teething issues with getting cutlery before mains are served, but the team will soon find its rhythm. Management is hands-on and more than happy to ensure that every need is met. The setting is impressive, with double-story, vaulted ceilings creating a lovely sense of grandeur. The fashionable restaurant and bar, including the upstairs section, probably seats around 150 people. La Boqueria has real trees as part of the interior, which is a beautiful touch, and the parquet floors, chic furnishings, soft lighting and great acoustics make it an exquisite space. There’s a large outside deck area that will be fantastic in summer. Blown away by the food, an unexpected treat! Can’t fault any of the dishes we had which included Oysters, tapas and dessert! Will definitely be back! Oh and do try their craft tequila! Unfortunately, the group of 6 (including myself) who went to La Boqueria for a rare celebration, had a miserable time because of the poor quality of the food. The prawns were decidedly "off" - tasted rotten, with a disgusting "floury" texture, the traditional Andalucia Spanish chicken was over-salted and had too much paprika (drowning out the subtle flavours). The only passable meals were the steaks. The sides were underwhelming - the vegetables were under-cooked to being just off raw and the beans were flaccid and tasted off. The "tapas" portions were tiny. Overall, bad food, which - alongside the sherry, wine and grappa - was over-priced. The manager did nothing about the "off" prawns - not even a complimentary drink or dessert as an apology. Sadly, the "hype" around this restaurant conceals far from fresh food, which is definitely not authentically Spanish (I am Spanish and have traveled to Spain many times and feasted on the food, is badly managed and over-priced. A huge disappointment. I would not recommend it to my worst enemy. 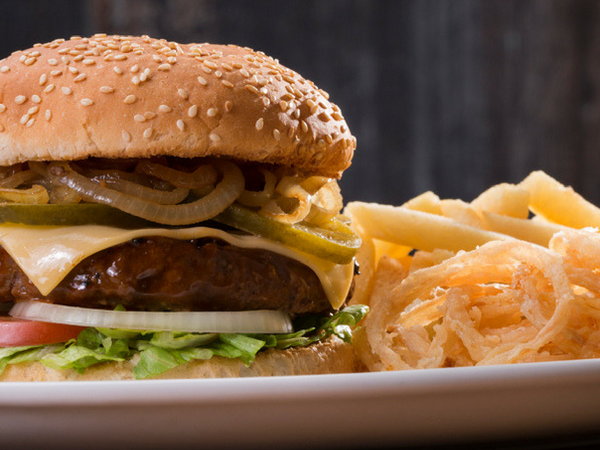 ALL DAY EATERY LOCATION: 17 3rd Avenue, Parktown North, Johanesburg. Well positioned in the buzzing neighbourhood of Parktown; with secure parking in the next door shopping centre. DRINKS: I was delighted to find my favourite fruity flavoured; Strawberry and Lime Kopparberg Cider available. I was also pleasantly surprised by the Rekordelig Cider brand being available. The In House Infused Gin combinations; Bombay Sapphire (Grapefruit and Sage) and Inverroche Classic Gin (Blueberry and Rosemary) with variations of tonics are a must. You also can’t leave without enjoying The Boqueria’s Bottle; a porthole infusion of burnt orange, fresh apple with cinnamon and Tequila - Agave Guervo. There are several variations of aperitifs, gins, whiskeys, tequilas, tipples, craft beers and wines. We enjoyed a variety of potions all exciting, refreshing and bursting with flavours. APPETIZERS/HORS D’OEUVRE/STARTERS: Salmon Tiradito : All salmon lovers behold this Norwegian salmon dish with coconut shavings, red chilli, crispy poppadoms, ponzu dressing with mange tout Calamares : This dish was a served with a roasted garlic and zesty lime aioli dip and crispy pepper rubbed squid. A scrumptious variation of flavours zesty zingy and spicy. SALADS AND SOUPS : Poke Bowl – Wow wow wow!! Must have Springtime Summer Salad. This Hawaiian RAW fish salad had so many of my favourite elements. A combination of chilli lime brown rice that was boiled to perfection, perfectly marinated salmon and tuna poke which was chopped into bite size portions; for eating ease. The coconut cream, sweet juicy pineapple, creamy chunks of avocado, edamame beans, pickled carrot and cucumber, with nori seaweed flakes made this my favourite dish thus far on the menu. Wonder Bowl – Perfect for cold weather days. This is a ramen bowl with miso broth. 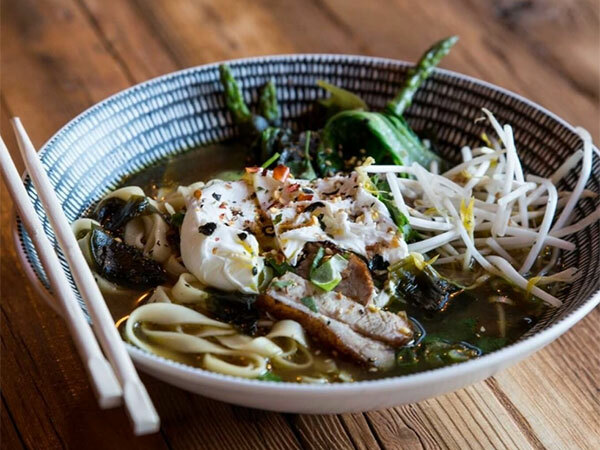 This hearty broth included delicious, fresh, field mushrooms, chilli nori seaweed flakes,with a perfectly prepared poached egg, fresh sprouts, red cabbage and noodles with a choice of either grilled rump or pork fillet (sliced into bite sizes). We chose the rump; which was seasoned and prepared to perfection. These portions could have just as well been a main meal; the portion sizes are large, filling and delicious. Most patrons seemed to have just ordered these “SuperBowls”. ENTRÉE/MAINS: Laiki Lamb Kabob – For Lamb Lovers is a shoulder of tender lamb, marinated with fresh herby and pickled lime yoghurt marinate. Combined with saffron tomatoes, roasted garlic hummus with a pickled green bean salad with whipped feta. 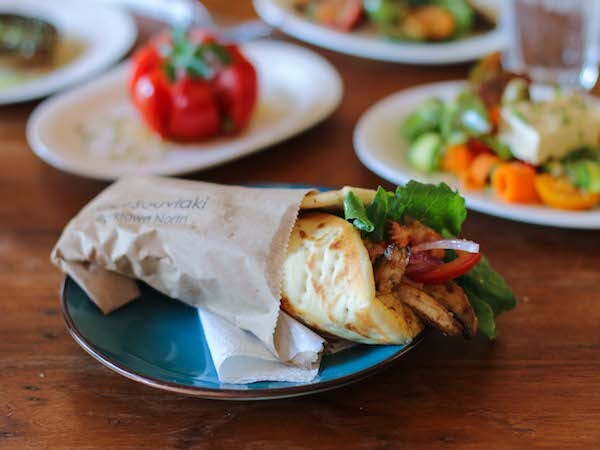 Served with flat bread and hand cut chips. Butcher’s Daughter – 300g Mature Rib Eye with ponzu and miso butter. Charred with Spanish hazelnut picada, exotic mushrooms and baby gems. Portion sizes were large and both meals were cooked with technique. 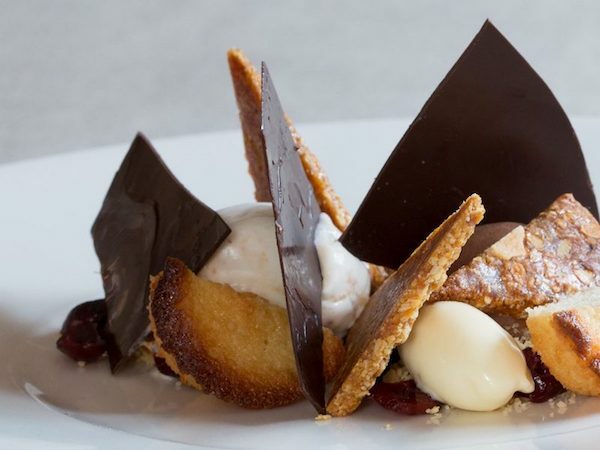 DESSERT/SWEETS: Churros – A trio of churros (Spanish fried dough pastry) served with a chocolate, red chilli hot pot Poached Cinnamon Toffee Apple – Fennel spiced ice cream, salted caramel shard and butterscotch sauce with apples poached in red wine. 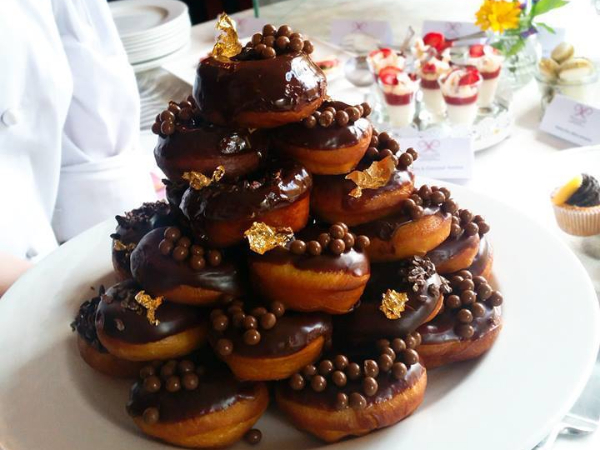 The desserts were decadent and colourful. All the elements came together perfectly. AMBIENCE: Wonderful energy as you walk in through the doors, you see a huge, colourful, beautiful painting of a Spanish female bullfighter. It sets the mood for your colourful, delightful experience ahead. The restaurant buzzes with energetic, keen lunch time patrons. SEATING: There is an outdoor seating section, to soak in the sunlight with a tasty cocktail. There are also two levels on the inside of the restaurant. Bookings are essential as this spot is on popular in Johannesburg. HANDS: As you walk in you are greeted with a friendly, attentive smile from the reception desk, to your waiter who will serve you. We were assisted by a waiter called Calvin. A friendly, energetic, attentive guy. MUST MENTION: The wall art is huge with high visibility for ALL to see. This image can not be missed. The positioning is deliberate, in your face; at the entrance. They are not hiding their intentions, in any little hidden away portraits. They want you to SEE her. The female seems to be a rebel; a non conformist and a radical. The artwork is bold, colourful and bright. A tattoo! A cigarette? Stars for teardrops? A female bullfighter? Symbolisms both hidden and visible everywhere in the art. Hemingway used bullfighting as an ongoing metaphor for war and the nature of masculinity. A bullfighter is daring, fearless, confident, skilful, tactful, precise....Who lives a life of thrill and danger; yet she seems calm. The bullfighter is a "fighter" and won't succumb. No ordinary person will fight an enormous bull. This image is very thought provoking indeed. There's a lot to reflect on when looking at the statement being made. Is La Boqueria the female in the image? Symbolisms of large blood red roses, even a commitment of a tattooed blood red rose depicts love, strength, fragility, gentleness, pride, loyalty...But mostly it depicts the celebration of LOVE in all aspects and the PRIDE of Spain. A blood red rose is a symbol of The Patron Saint of Catalonia (Sant Jordi) who according to legend was a soldier. On his Feast Day lovers exchange red roses. Its always about the little details that sets you apart. La Boqueria shows us this in the image. The artist who painted this is extremely talented with accuracy, technique and little details. Job well done! Brilliant work. Let me know what you think of this art work? This is my 5min refelection on it. I am no expert. AND: A must experience restaurant in Johannesburg. It’s perfect for all occasions from relaxed business meetings, to friend and family get togethers. The flavours on the menu were delivered. The food was definitely made with care and technique. Food textures were good. Thank you for the wonderful adventure La Boqueria with all the beautiful blends and flavours. The painting says it all!! Everyone is trying to be the only one but La Boqueria; you are the ONLY ONE!! After our first mind-blowing experience at La Boqueria (see my previous review), my partner and I were more than ready to return - even if only for a quick lunch stop before heading off on a safari. To start, we once again opted for the octopus (Pulpo a la Plancha) which was just as flavourful as we recalled from the first time with the chorizo providing a pleasant spicy kick. In addition to this were the crusted zucchini and aubergine fries (Baingan Fries) which I found quite nice as a light and crisp appetizer. Our entree had to include the 10 queen prawns (Ten Pan Prawns) - again based on our experiences from the first visit. However I was sad to report that despite the prawns being tender and moist, the flavour explosion we felt the first time was not there. The prawns this time round were quite bland and heavily reliant on the dip to do something for the dish. Thus the disappointment that this time round was not to live up to our first impressions begun to set in. Also as a second-rounder we opted for the seafood paella (Paella Marisco) once more - which had been incredibly palate-pleasing the first time round despite several bones in the white fish slightly putting us off. However, we were informed by our waiter that the dish had been changed up since our last visit and so the expectation was that such a change could only make it better. This was not to be. From the first bite my partner and I immediately looked at each other, both thinking the same thing - SALT. From the mussels to the squid heads - the dish presented a salty mess barely tolerable. We were left having to drown the dish with lemon juice to neutralize the saltiness and unfortunately the rice did not make up for that initial poor impression. I may not know too much about Spanish food but one thing I can summate is that the spiciness is not supposed to be to the point of killing the taste buds. Hence unlike the last time, our paella was left unfinished with a comment made to the waiter whom we can only hope relayed the message to the chef. Unfortunately on this occasion, due to our limited time, we were unable to stick around for dessert (not that we were too excited about staying for anything more at that point). At the end of the lunch, my partner and I agreed on one thing - LB lacked consistency. From the absolute highs encountered during our first experience here to the complete turnaround this time. If not careful, it is this that could lead to their downfall as customers that are served food of a certain standard once, remains with that expectation from there on. Turn it around and pick it up, LB. I know you can do better. After an unfortunate failed attempt to hold my birthday party at La Boqueria due to its insane start-up popularity, I decided to attempt to show up at the restaurant again on a typical Saturday afternoon (this time sans 12 people!). Having not made a reservation, I hoped for the best but expected the worst with the knowledge that the restaurant has been a smashing success since it's opening a few months prior. Despite it being full on arrival, we were warmly welcomed and led to a table. The decor was exactly as I had seen in all the stunning pictures across social media, and even better in person. 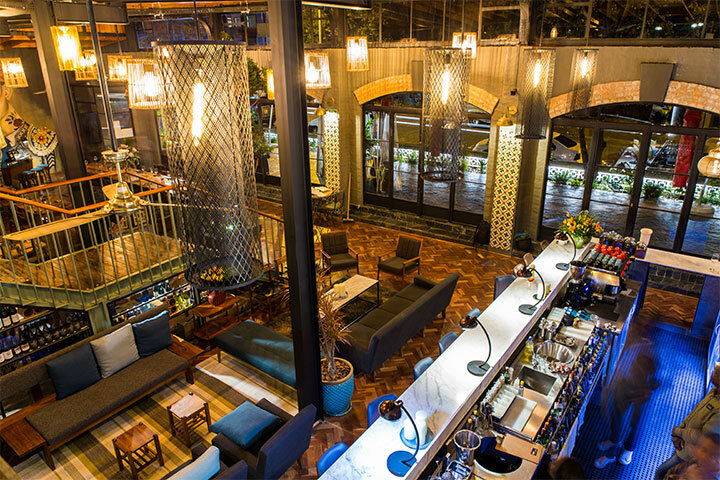 With two levels to the restaurant (with the upstairs seemingly for larger parties), the ambience can be described as trendy and elegant. To start, we shared the Asado de Pulpo (octopus with chorizo, pickled radish and caper berries). The octopus was prepared just right and melted in our mouths with the chorizo providing and adequate spicy kick and elevating the dish at large. Going in, I had heard much about the restaurant's Paella's and so opted for the seafood paella made up of mussels, prawns, squid heads, fish, octopus, and topped with two queen prawns. This was again, large enough to share and the complexity of flavours not only within the rice but as a result of all the elements of the dish combined definitely backed our choice. Having tasted those lovely queen prawns topping our paella, we had to have them on their own and so next went on to share the 10 queen paprika-smoked prawns separately that were so incredibly moist and flavourful. The experience was absolutely a culinary adventure for myself. As a novice to Spanish cuisine, I was absolutely blown away. Having every course having amazed us thus far, we of course had to choose from the dessert menu and went on to choose the poached cinnamon toffee apple, which I was a little apprehensive about based on previous experiences with toffee apples. However, when the dish arrived, not only were we amazed by the presentation, but the merging of flavours between the tart apple topped with butterscotch sauce and the sweet fennel-spiced gelato presented an incredibly light conclusion to the meal that was not as heavy and overwhelming as desserts can be. The dish was so good, that we completely forgot about taking pictures until we were well into digging into it! Drinks-wise, the restaurant does offer an extensive variety of wines but we were pleasantly surprised by the selection of both local and international gins available. We both had the Malfy gin from Italy with Fitch and Leedes tonic (that has come to lead tonic mixers in the country over the past couple of years). Although the gin itself wasn't really anything to write home about, we were glad to have ventured into the territory of Italian gins. Throughout the evening, the constant buzz and low tones of music in the background provided just the right ambience for a casual Saturday late lunch. The only disappointment of the afternoon was the waiters lack of attentiveness towards or table. Although I am a strong proponent for waiters not being too over-bearing when it comes to their tables, very rarely throughout the afternoon did our waiter come round to check on us. It was therefore only after having to beckon them (the majority of the time, different waiters altogether that were not even supposed to be manning our table!) in order to request other items from the menus etc., that we managed to get a hold of them. We did however offer this advice to the manager on duty and after that, our waiter made himself more available to us. Overall, an amazing experience at this buzzing new spot on the Parktown North strip. I would definitely recommend it for those in search of a fantastic culinary sharing experience at a reasonable price. We definitely plan to go back - perhaps the Gin&Tonic tart for dessert next?! The newest addition to the uber-hip Joburg dining scene is super chic with fabulous service, great food and cocktails to make you swoon. The paella was rich and a good balance of spice. Loved the poke bowl - fresh, clean flavours with loads of edamame, a bonus for me! The gin and tonic tart was boozy with a bitter tartness of orange marmalade that worked gorgeously - the pastry could've been a tad more short and crisp though. Right now, La Boqueria is the scene to be seen at, book ahead, they're busy! It took quite a while to secure a booking at La Boqueria. Joburg has been buzzing about this new hangout since it opened a few weeks ago. 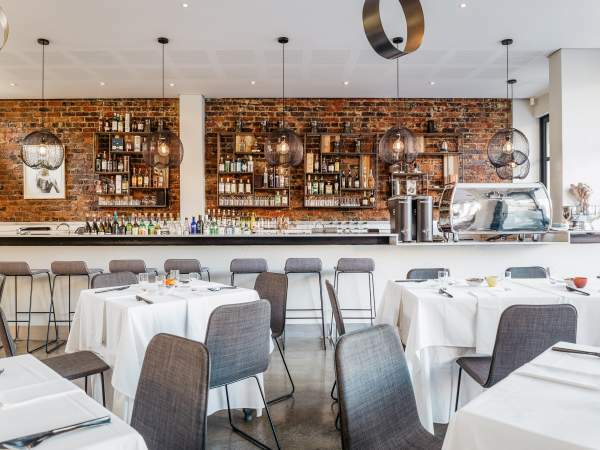 It is situated where Wombles used to be in Parktown North and is owned by the same proprietors as Foundry a couple of hundred meters up the road. The old Wombles was completely rebuilt into a huge restaurant with bar area, patio and mezzanine level. It looks like lots of fun was had decorating La Boqueria. The exotic lady-bullfighter mural at the entrance makes quite the impression and old filing cabinets at the bar counter are a charming touch. A lot of detail went into the interior of the restaurant and it came together nicely. If Foundry is known for its highly simplistic man-food and beer menu, La Boqueria is the complete opposite. Apparently inspired by the owner’s travels to markets throughout the world, it is a multi-themed sprawling proposition. The wine list is extensive and interesting but unusually (and confusingly) listed under descriptions like “quench”, “cleanse”, “entice” and “nourish” rather than varietal. It took us quite a while to order our wine because we couldn’t find what we were looking for. Our table of four then proceeded to order some tapas from the top of the menu to start. We shared the hot fried olives, serrano+asiago croquettas, oxtail marmalade toast and wild mushroom toast which were all good. We also had the drunken scallop ceviche which was exceptional and highly recommended for seafood lovers. The mains unfortunately disappointed – the flavour of the Paella Marisco (seafood paella) was under-whelming, although it had generous amounts of seafood. 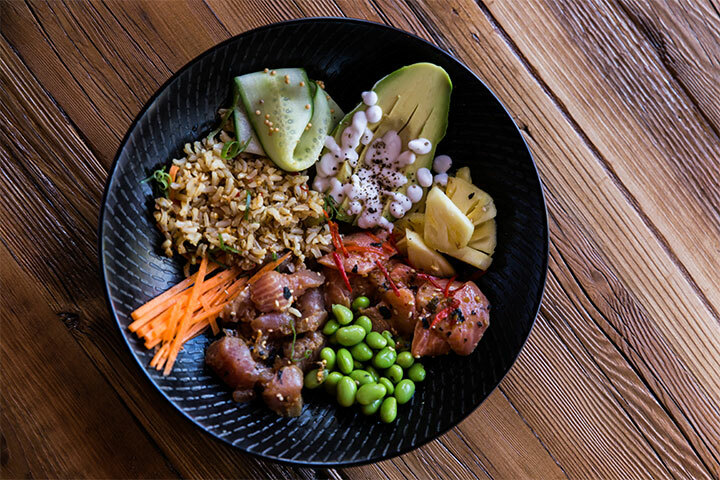 The Poke Bowl contained some delicious tuna and salmon sashimi and edamame beans but was strangely paired with a sweet coconut flavoured brown rice and pineapple pieces. This was Asian-gone-all-wrong, we picked out the fish and beans and left the rest. The other main was Mexicola Chicken Kabobs which was perfectly fine but slightly bland and far from amazing. For us, the menu could do with some refinement as La Boqueria struggles to define its cuisine. Perhaps it needs to simplify the menu and come closer to the Spanish theme it promises in name and design. We would visit La Boqueria again but will likely stick to the small plates and tapas.